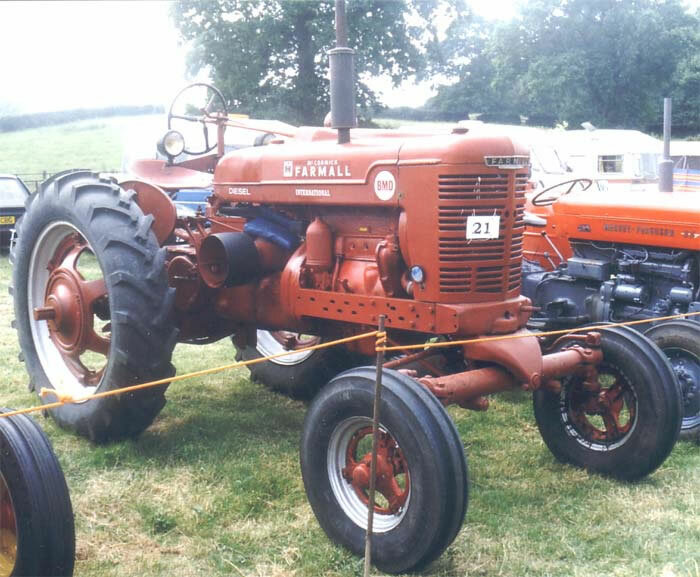 The International Farmall BMD Tractor was a British built version of the American M series. The BMD first appeared in 1952 and was powered by a British built 38 h.p. four cylinder diesel engine. The British International tractor factory was at Doncaster, U.K. tractor production commenced in September 1949, later in the 1950's the factory was expanded to include the former Jowett car and van factory at Idle, Bradford.